Thornton Wilder was born today, April 17, in 1897. He was a playwright and novelist. He won three Pulitzer Prizes—for the novel The Bridge of San Luis Rey, and for the plays Our Town and The Skin of Our Teeth — and a U.S. National Book Award for the novel The Eighth Day. Wilder was born in Madison, Wisconsin on April 17, 1897, the son of Amos Parker Wilder and Isabella Niven Wilder. His twin brother died at birth, and Wilder grew up with an older brother, Amos, and three younger sisters, Charlotte, Isabel, and Janet. Wilder began writing plays while at The Thacher School in Ojai, California, where he did not fit in and was teased by classmates as overly intellectual. According to a classmate, "We left him alone, just left him alone. And he would retire at the library, his hideaway, learning to distance himself from humiliation and indifference." His family lived for a time in China. He attended the English China Inland Mission Chefoo School at Yantai but returned with his mother and siblings to California in 1912 because of the unstable political conditions in China at the time. Thornton also attended Creekside Middle School in Berkeley, and graduated from Berkeley High School in 1915. After having served a three-month enlistment in the Army's Coast Artillery Corps at Fort Adams, Rhode Island, in World War I (rising to the rank of corporal), he attended Oberlin College before earning his Bachelor of Arts degree at Yale University in 1920, where he refined his writing skills as a member of the Alpha Delta Phi fraternity, a literary society. (His graduation photo is at right.) He earned his Master of Arts degree in French literature from Princeton University in 1926. 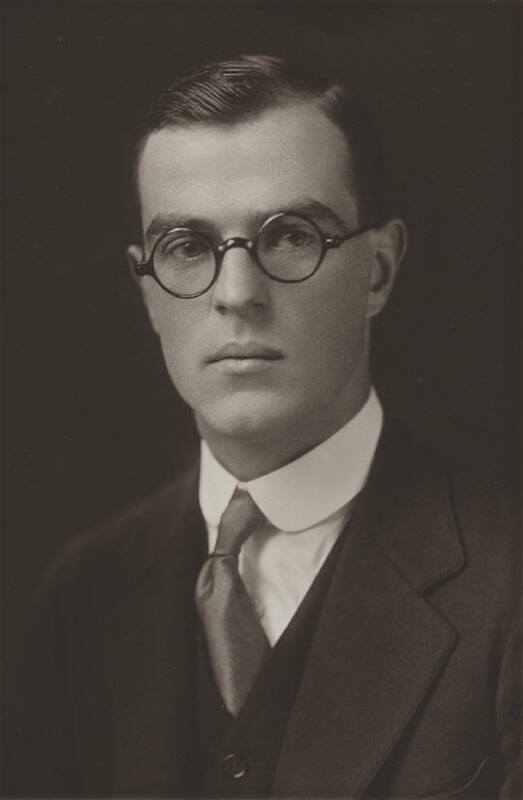 After graduating, Wilder studied in archaeology and Italian in Rome, Italy (1920–21), and then taught French at the Lawrenceville School in Lawrenceville, New Jersey beginning in 1921. His first novel, The Cabala, was published in 1926. In 1927, The Bridge of San Luis Rey brought him commercial success, and his first Pulitzer Prize (1928). The novel tells the story of several unrelated people who happen to be on a bridge in Peru when it collapses, killing them. Philosophically, the book explores the question of why unfortunate events occur to people who seem "innocent" or "undeserving." It was selected by the editorial board of the American Modern Library as one of the 100 best novels of the twentieth century. The book was quoted by British Prime Minister Tony Blair during the memorial service for victims of the September 11 attacks in 2001. Since then its popularity has grown enormously. 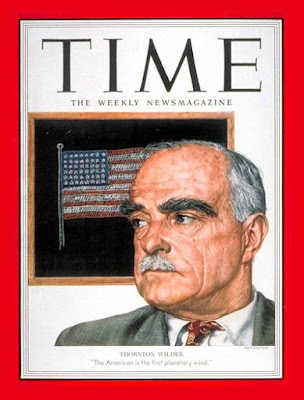 He resigned from the Lawrenceville School in 1928. From 1930 to 1937 he taught at the University of Chicago. In 1938 he won the Pulitzer Prize for Drama for his play Our Town. It was set in fictional Grover's Corners, New Hampshire. It was inspired by his friend Gertrude Stein's novel The Making of Americans, and many elements of Stein's modernist style can be found in the play. Wilder suffered from writer's block while writing the final act. Our Town employs a choric narrator called the Stage Manager and a minimalist set to underscore the human experience. 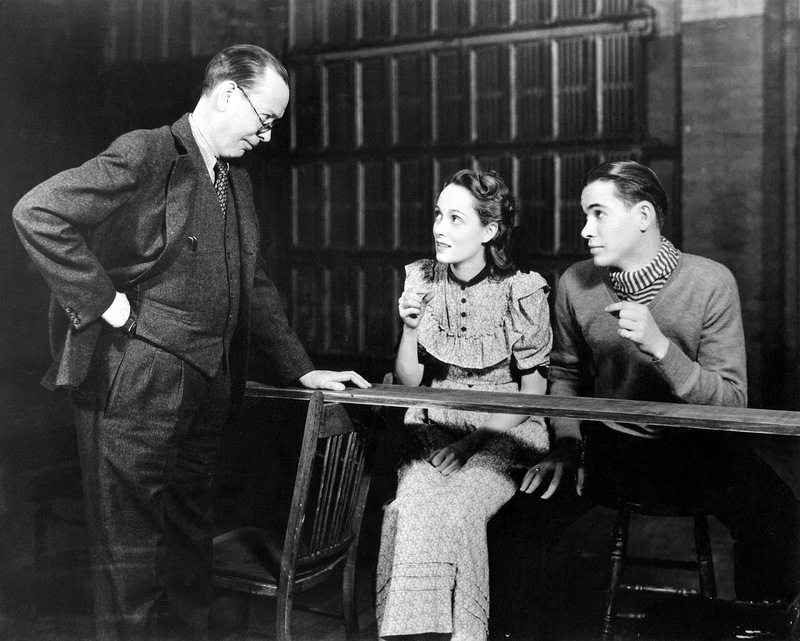 Wilder played the Stage Manager on Broadway for two weeks and later in summer stock productions. Following the daily lives of the Gibbs and Webb families, as well as the other inhabitants of Grover's Corners, the play illustrates the importance of the universality of the simple, yet meaningful lives of all people in the world in order to demonstrate the value of appreciating life. His play The Skin of Our Teeth opened in New York on November 18, 1942, featuring Fredric March and Tallulah Bankhead. Again, the themes are familiar – the timeless human condition; history as progressive, cyclical, or entropic; literature, philosophy, and religion as the touchstones of civilization. Three acts dramatize the travails of the Antrobus family, allegorizing the alternate history of mankind. World War II saw him rise to the rank of lieutenant colonel in the U.S. Army Air Force Intelligence, first in Africa, then in Italy until 1945. He received several awards for his military service. He went on to be a visiting professor at Harvard University, where he served for a year as the Charles Eliot Norton professor. Though he considered himself a teacher first and a writer second, he continued to write all his life, receiving the Peace Prize of the German Book Trade in 1957 and the Presidential Medal of Freedom in 1963. In 1968 he won the National Book Award for his novel The Eighth Day. Being proficient in four languages, Wilder translated plays by André Obey and Jean-Paul Sartre, and wrote the libretti to two operas, The Long Christmas Dinner, composed by Paul Hindemith, and The Alcestiad, composed by Louise Talma and based on his own play. Also, Alfred Hitchcock, whom he admired, asked him to write the screenplay to his thriller, Shadow of a Doubt. He completed the first draft of the screenplay for Hitchcock. In 1954, Tyrone Guthrie encouraged Wilder to rework The Merchant of Yonkers into The Matchmaker. This time the play opened in 1955 and enjoyed a healthy Broadway run of 486 performances with Ruth Gordon in the title role, winning a Tony Award for Guthrie, its director. It became the basis for the hit 1964 musical Hello, Dolly!, with a book by Michael Stewart and score by Jerry Herman. In 1962 and 1963, Wilder lived twenty months in the small town of Douglas, Arizona, apart from family and friends. There he started his longest novel, The Eighth Day, which went on to win the National Book Award. According to Harold Augenbraum in 2009, it "attack[ed] the big questions head on, ... [embedded] in the story of small-town America." His last novel, Theophilus North, was published in 1973, and made into the film Mr. North in 1988. Although Wilder never discussed being gay publicly or in his writings, his close friend Samuel Steward acknowledged having sexual relations with him. Wilder was introduced to Steward by Gertrude Stein, who at the time regularly corresponded with both of them. The third act of Our Town was allegedly drafted after a long walk, during a brief affair with Steward in Zürich, Switzerland. 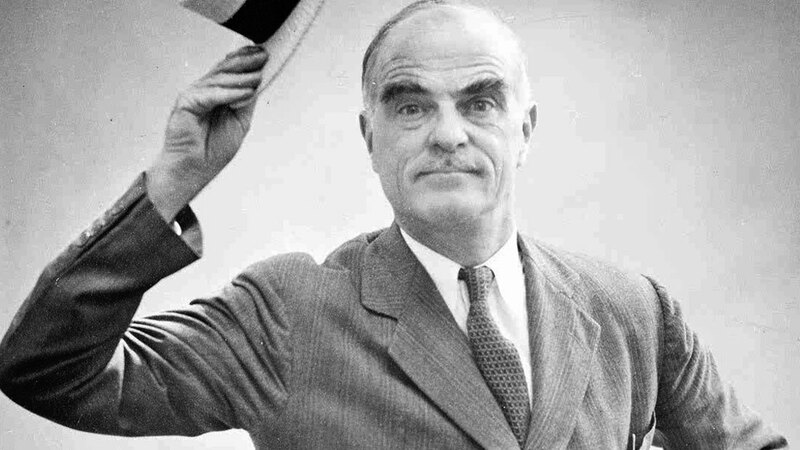 In her biography of Wilder, Thornton Wilder: A Life, Penelope Niven described his father's concerns about the writer's "peculiar gait and certain effeminate ways." She states his father, "badgered the youngster incessantly over (for one) his unseemly interest in the thea­ter." The gorilla in the room, of course, is Wilder’s sexual orientation, around which Niven does some very fancy dancing. The first explicit mention of homosexuality occurs on Page 99, in reference to a “young ballet dancer” named Hubert whose letters “suggest an overt interest in the Thornton of the vivid blue eyes,” though Wilder “appeared to be innocently unaware.” Fifty-some pages later, an actor named Gareth Hughes piques a dawning awareness in Wilder, who considers Hughes “the divinest thing to look upon that I have ever seen.” Lest we leap to rash conclusions, however, Niven is keen to remind us — over and over, a veritable mantra — that Wilder was a very private man and this is a very private matter. Meanwhile, she concedes, in so many words, that the lives of Wilder’s siblings were also blighted by sexual repression. Charlotte was the most forthcoming on the subject: a promising poet before the onset of mental illness and an eventual lobotomy, she hinted at her predicament in five “Monologues of Repression,” while admitting elsewhere that she’d never managed a “homosexual consummation” because she was “too frigid” even to kiss. The bleakness of such a life — a bleakness her brother doubtless knew only too well — was perhaps “one significant root of her breakdown,” according to Niven. Wilder had a wide circle of friends and enjoyed mingling with other famous people, including Ernest Hemingway, Russel Wright, Willa Cather and Montgomery Clift. From the earnings of The Bridge of San Luis Rey, in 1930 Wilder built a house for his family in Hamden, Connecticut. His sister Isabel lived there for the rest of her life. This became his home base, although he traveled extensively and lived away for significant periods. He died in that house on December 7, 1975, of heart failure.